CC played our first ever show at Brighton’s Haunt last November (with the wonderful Bloco Branco) and it was AWESOME, so we thought we’d do it again. This is our 25TH ANNIVERSARY YEAR (I know right??) so we are going to proper tear up the place! Do not miss! Support is still being confirmed, tickets will be on sale VERY VERY SOON. Singer Katherine and one-time guitar player Jake are tying the knot, WHOOP! Congratulations guys. This is a private event but CC IS AVAILABLE FOR WEDDINGS, we love being a part of people’s big days and bringing a splash of sunny festival drum n bass joy to the proceedings! If you are interested in booking the band, please do get in touch – just use the contacts page. 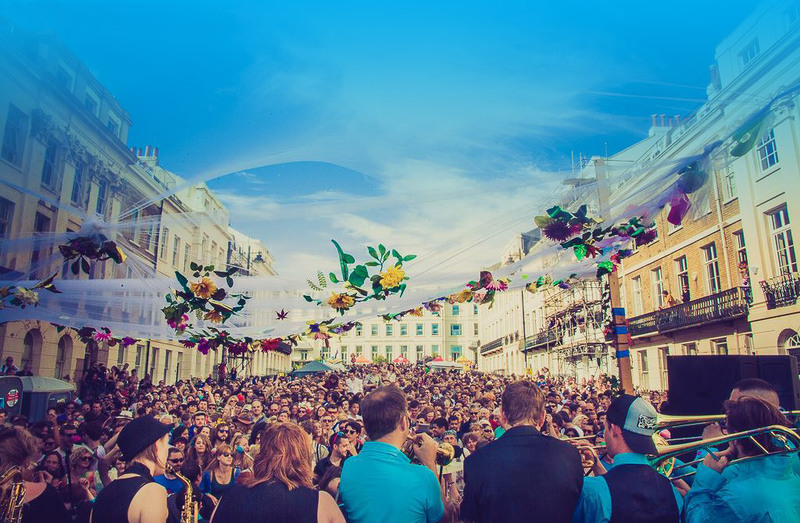 The best free event in our fair city, Kemptown Carnival is back for 2019 and we are very excited! 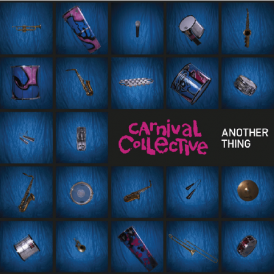 Over the years KTC has grown to fill pretty much all of Kemptown village and features many bands over numerous stages, it’s a truly fantastic day of celebration and fun with many excellent food stalls, great bars and loads and loads of carnival colour! So we fit right in OBVS. Showtime and other acts to be announced. CC can play your party! Whether a mini festival, wedding, big birthday or whatevs, we play lots of private shows and have a clutch of wicked djs in our number too, so please don’t hesitate to get in touch.